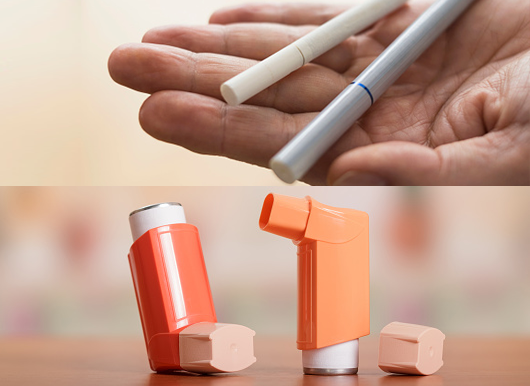 One-third of youth with asthma reported secondhand electronic nicotine delivery system aerosol exposure. 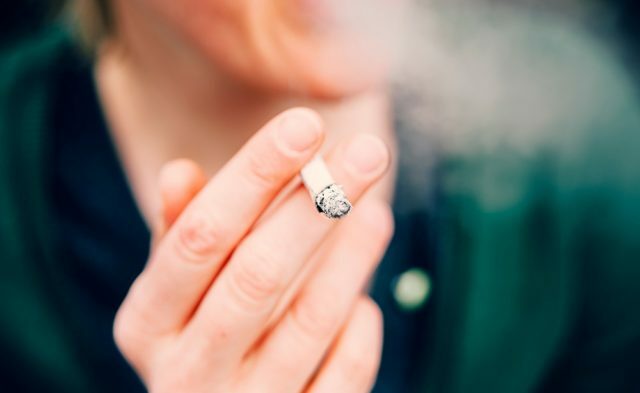 HealthDay News — Secondhand exposure to electronic nicotine delivery systems (ENDS) aerosols may be related to asthma symptoms in youth, according to a study published in the January issue of CHEST. Jennifer E. Bayly, from the National Institute on Minority Health and Health Disparities in Bethesda, Maryland, and colleagues used data from 11,830 youth (aged 11 to 17 years) who participated in the 2016 Florida Youth Tobacco survey and self-reported a diagnosis of asthma. The authors evaluated the relationship between secondhand ENDS aerosol exposure and asthma exacerbations among youth. The researchers found that 21 percent of youth with asthma reported having an asthma attack in the previous 12 months. One-third of youth with asthma reported secondhand ENDS aerosol exposure. There was an association between secondhand ENDS aerosol exposure and higher odds of reporting an asthma attack in the previous 12 months (adjusted odds ratio, 1.27).